NEW!!!! Yes, you can have it all! Beautiful Three bedroom two full bath condo in the heart of Beaver County. Offering an open floor concept with master bedroom on the first floor. Plenty of storage and additional parking for you and your guests. Move right in to our finished model, or you can pick your own finishes on one of our other units. 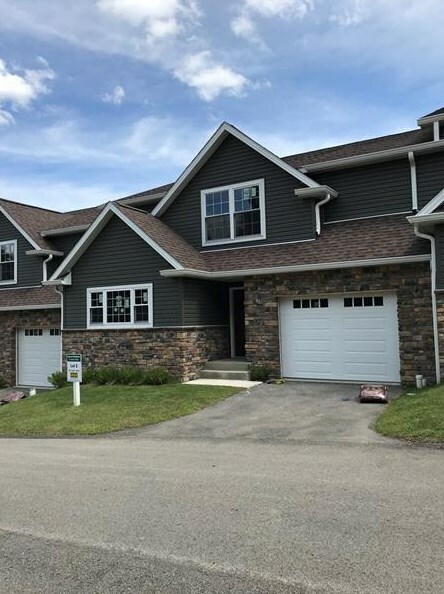 Located only minutes away from route 376, shopping, dining and entertainment as well as the Beaver County Airport and only a 15 minute drive to the shell cracking plant. 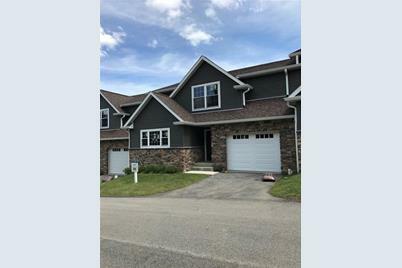 103 Willow Lane, Chippewa Township, PA 15010 (MLS# 1357088) is a Condo / Townhouse property with 3 bedrooms and 2 full bathrooms. 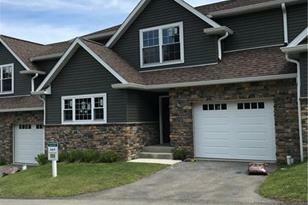 103 Willow Lane is currently listed for $199,900 and was received on August 24, 2018. Want to learn more about 103 Willow Lane? Do you have questions about finding other Condo / Townhouse real estate for sale in Chippewa Township? You can browse all Chippewa Township real estate or contact a Coldwell Banker agent to request more information.